For many companies, data has become their most valuable asset. Used effectively, it can sharpen competitive edges and drive higher revenues and profits. 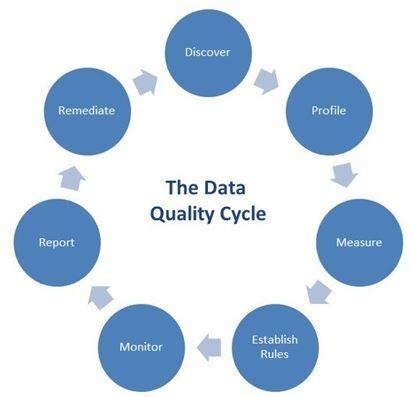 But poor data quality often undermines business strategies. 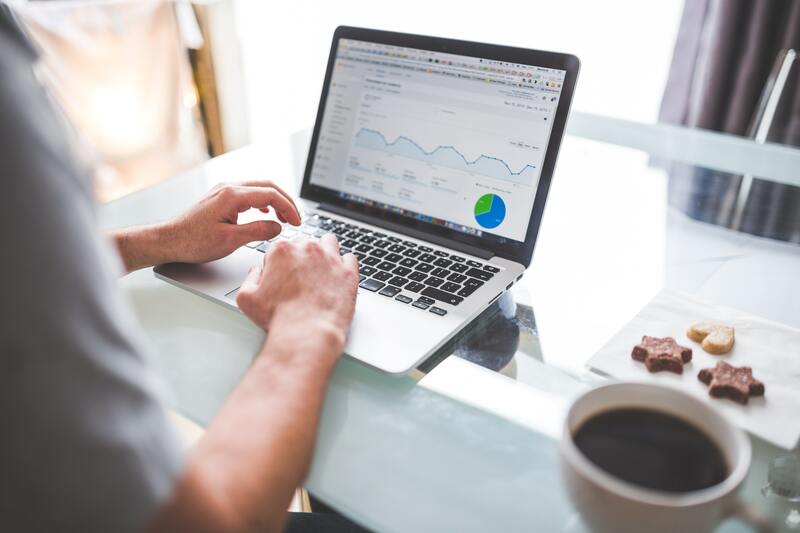 Data profiling enables analysts and business users to quickly and visually assess the statistical sales, completeness and quality of a dataset to ensure that is ready to confidently make decisions on, or if it requires additional cleansing and enrichment. Take data quality to the next level with collaboration and reuse. Centralizes metadata, information assets and mappings to minimize inconsistencies. Get complete transparency through data lineage.